“As a manufacturer of specialized medical lighting products, we know that our reputation and product quality are our most valuable assets. That’s why we’ve been working with Frank’s team for the past twelve years — because we know we’re only as good as the parts that go into our products. Remote surgery presents doctors with challenges above and beyond those faced by traditional, on-site surgeons. 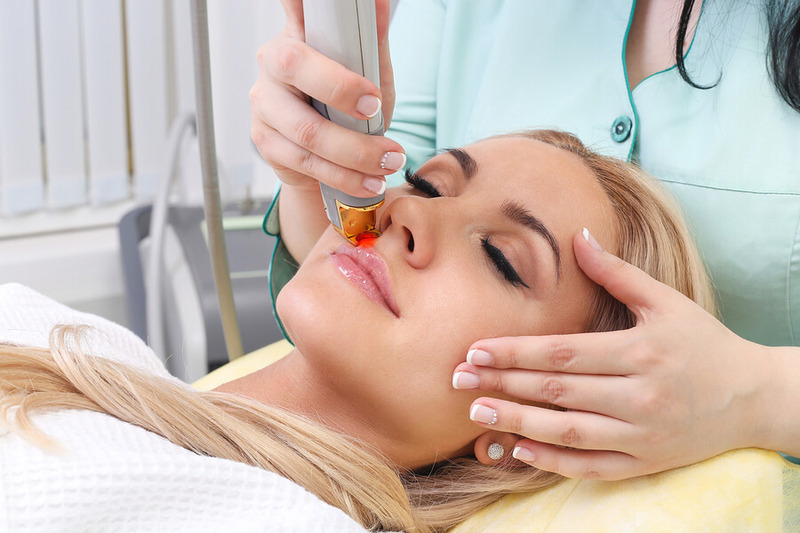 One hurdle our customers need addressed is color rendition, because surgeons need to be able to discern healthy tissue, which often has a slightly different hue, from diseased tissue. When lives are at stake and surgical procedures need to be accurate to the millimeter, color that’s “close enough” simply doesn’t cut it. We know our customers need a coatings manufacturer who consistently delivers true to life colors, and that’s why they partner with IMPhotonix.